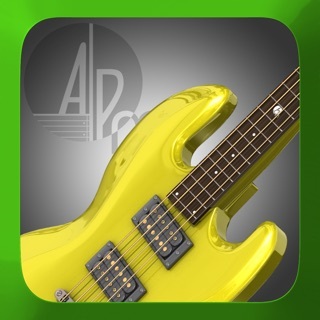 Bass Guru is a revolutionary new app for iPhone and iPad featuring bass lessons from many of the world’s greatest bass players and educators. 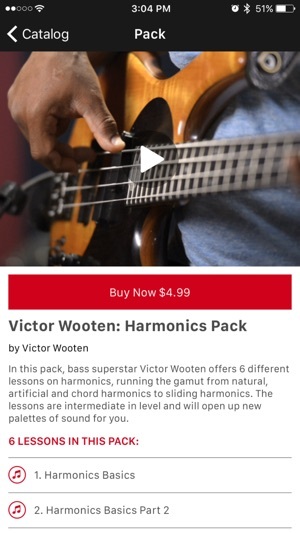 The app covers a huge range of styles on both electric and upright with lessons from some of your favorite artists such as Victor Wooten, Lincoln Goines, Felix Pastorius, and Tom Kennedy, among many others! 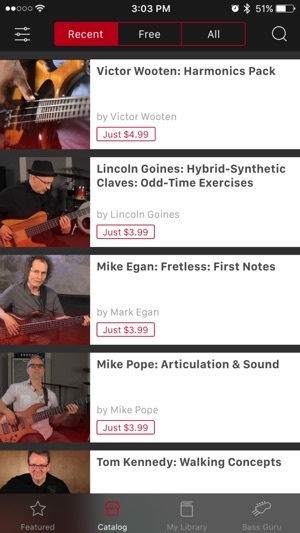 By harnessing the power of your iPhone and/or iPad, Bass Guru is able to give you multiple, exciting ways to learn from the artists you love. Each lesson in Bass Guru includes both a video and a written transcription. 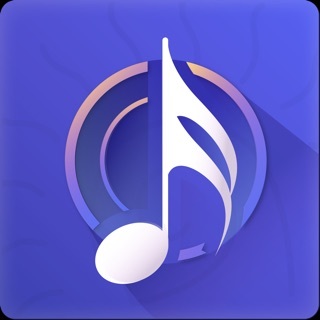 What makes Bass Guru so revolutionary is that the app also allows you to loop an audio playback of the transcription that can be sped up or slowed down! To work on tricky passages, enter Practice Mode where you can isolate and slow down the bass track. 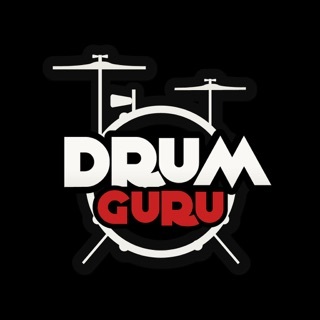 Once you have mastered a lesson at a slower tempo, speed the track back up, take the bass out, and play along to the drum/metronome track on your own. And perhaps best of all, you can try the app for free! 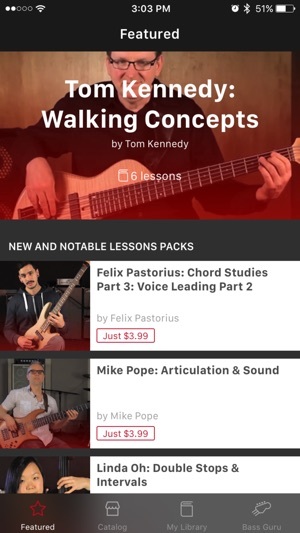 When you download the app, a sample pack of 9 lessons is automatically downloaded to your device. New artists and lessons will be added all the time so check back often to find exciting, new content to explore. The prices are just way too high to recommend using this. Maybe at least offer a good deal of free content and offer the premium stuff at a cost. Why do I have to activate notifications to see the videos I already paid for? Just trying to play my videos that I paid for. Why do you want me to activate notifications first? Very rude. The title says it all. This is a really great concept, and it is (mostly) well executed. The teachers are outstanding. I picked up my bass about 6 months ago after a years-long hiatus, and this app has been really, really useful in my practice. They teach you tons of techniques across a huge range of styles. There are also some theory packs. 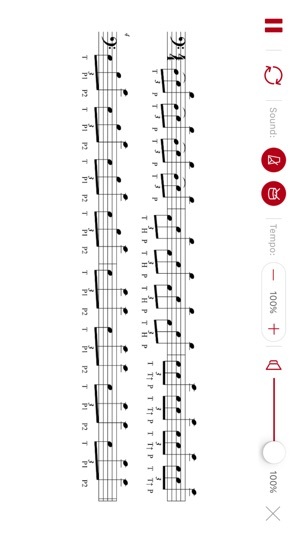 I would definitely, definitely recommend this app to any beginning-to-intermediate player. 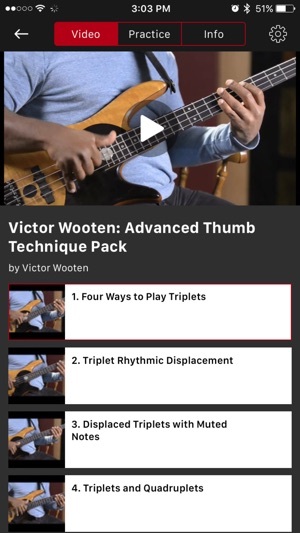 The app could be useful for an advanced player as well if, for example, you want to learn exactly how Victor Wooten does his different slap techniques. The practice mode is also very useful. Each lesson comes with a practice mode that includes sheet music and a bass you can play along with. They also include a metronome, and you can speed up or slow down the tempo significantly. You can of course play without the metronome, and with or without the sound of the bass. My only criticism is that it is a bit buggy. Sometimes the app closes out unexpectedly and things like that. It doesn't get to the point of being frustrating, though, so I can definitely deal with the bugs. All in all, I'd have to say that, regardless of whether you take lessons or not, this is without a doubt a must-have if you want to learn bass. Again, though, I think it would be useful for just about any bass player. You'd have to already be a master (of many different styles) not to learn something from someone on here.